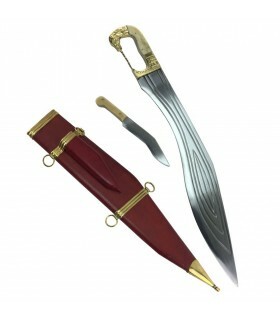 Ibera Swords There are 8 products. Falcatas originating in Iberia pre-roman with the edge curved and single-edged. 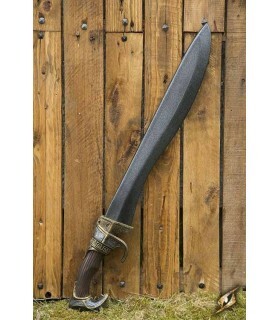 Falcata an Iberian decorated, 64 cms. Falcata an Iberian decorative stainless steel sheet decorated with a bird and handle with ornamental details and geometric. 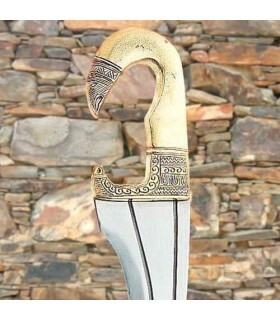 Manufactured in Toledo - Spain by the cas Art Gladius. 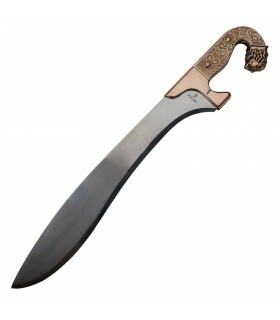 Iberian Falcata Bronze decorative made of Toledo-Spain by Marto. Stainless steel blade and handle decorated. 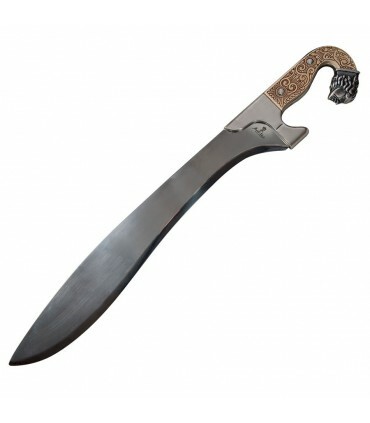 Falcata Ibérica ideal for the game of LARP. 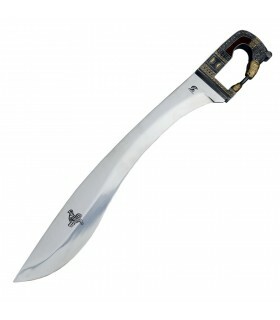 The curved blade of a single edge of this falcata is hand-painted color steel. Inside comes reinforced with glass fiber, thus increasing its durability in the field of battle.